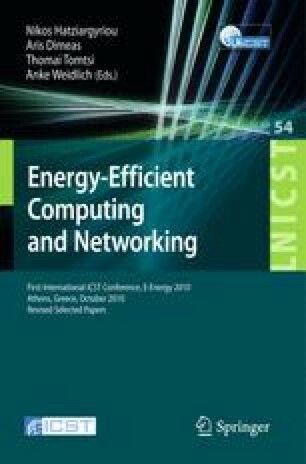 This paper aims to present the development, design and analysis of a control scheme named Thermal Model Predictive Control for Demand Side Management Cooling Strategies. The control is implemented on a building in Athens whose thermal model is derived using the Finite Difference Calculation Method. The development and testing of the thermal model is implemented on-line while the predictive controller for cooling strategies is analysed through simulation results. The advantages of the scheme are described, including the ability of the predictive controller to consult the users for energy and cost savings during the peak demand, in an acceptable way by them regarding the thermal comfort issue. Smart Grids and Smart Microgrids can communicate with this controller for increasing their efficiency.